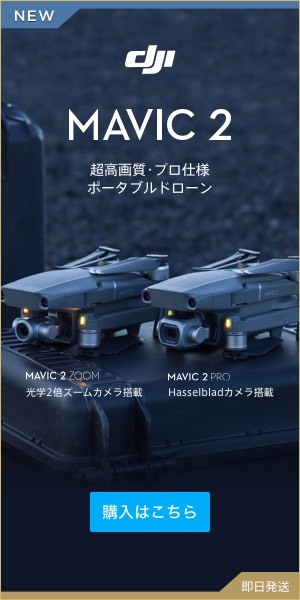 At the Japan Drone Race Championship held in Huis Ten Bosch, Nagasaki Prefecture from February 17th (Fri) to Sunday, 19th (Sun) in 2017, the first night drowon race in Japan that will rush through the illumination will be held. The aerial image taken by the drone racing machine of the Japan Drone Race Association (JDRA) who flew before the race was beautiful and it was too terrible! Dubai World Drone Race 16-year old boy won a prize of 110 million yen! The World Drone Prix 2016 Dubai held in Dubai last year was a topic all over the world on a gorgeous course, including a 16 – year – old British boys’ victory and winning a prize of 110 million yen. Drawing as a hobby as a hobby from the worldwide industry, technological innovation, population increase Unfortunately, in Japan it has become increasingly difficult to develop aeronautical laws starting with the drone drop to the prime minister’s official residence, because of the delay in legislation and environmental improvement It has become a late presence among. In Asian countries, active movements such as Drone ‘s national project and drone park are seen.